The reputation of the Château has been well-established since 1770. At that time the winemaker of the domain earned the sobriquet, “The king of grape varieties”. Then in 1872, this superb property was handed over to the Family of the General de Moncets. 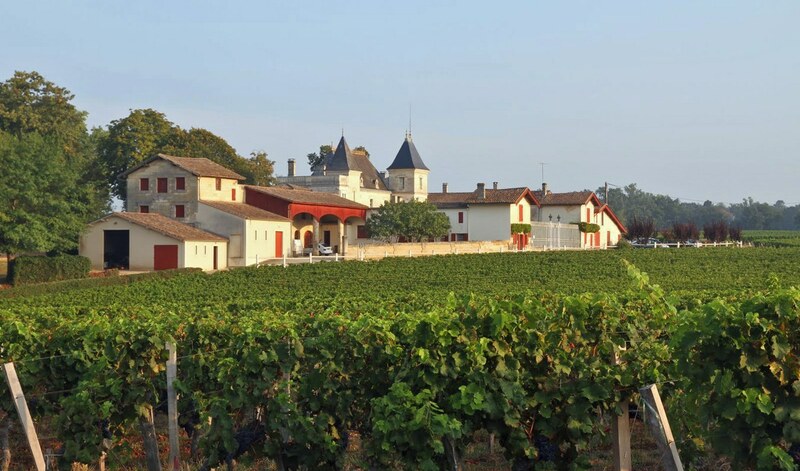 Through much patience, a contiguous domain was developed at the crossroads of four vineyards known for their prestigious crus: Montagne, Néac, Saint-Emilion and Pomerol. 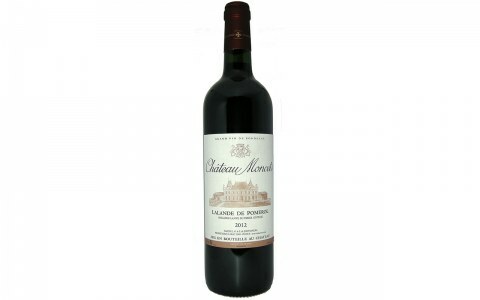 Grown in the heart of the France’s Bordeaux region, the 19-hectare estate of AOC Lalande-De-Pomerol is cultivated in accordance with sustainable agricultural methods.